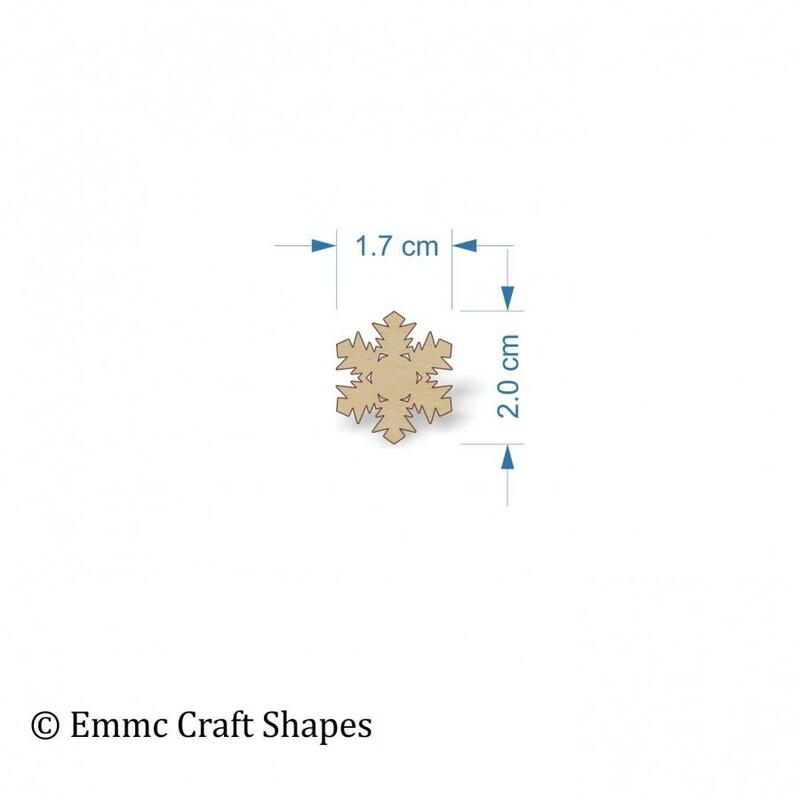 Unfortunately we are unable to provide the mini snowflake cut out with a hanging hole, due to it's size. 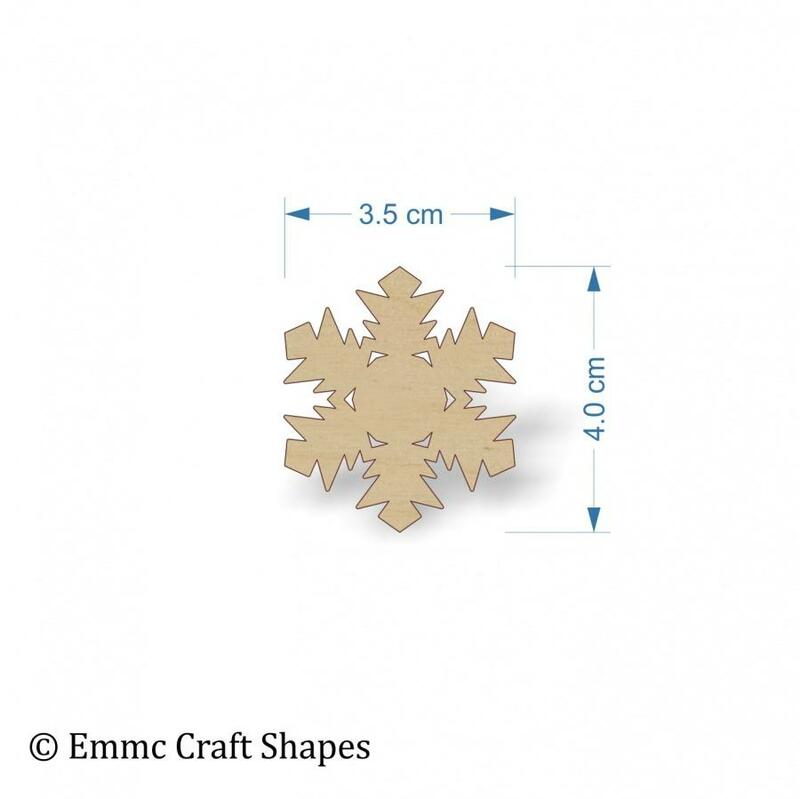 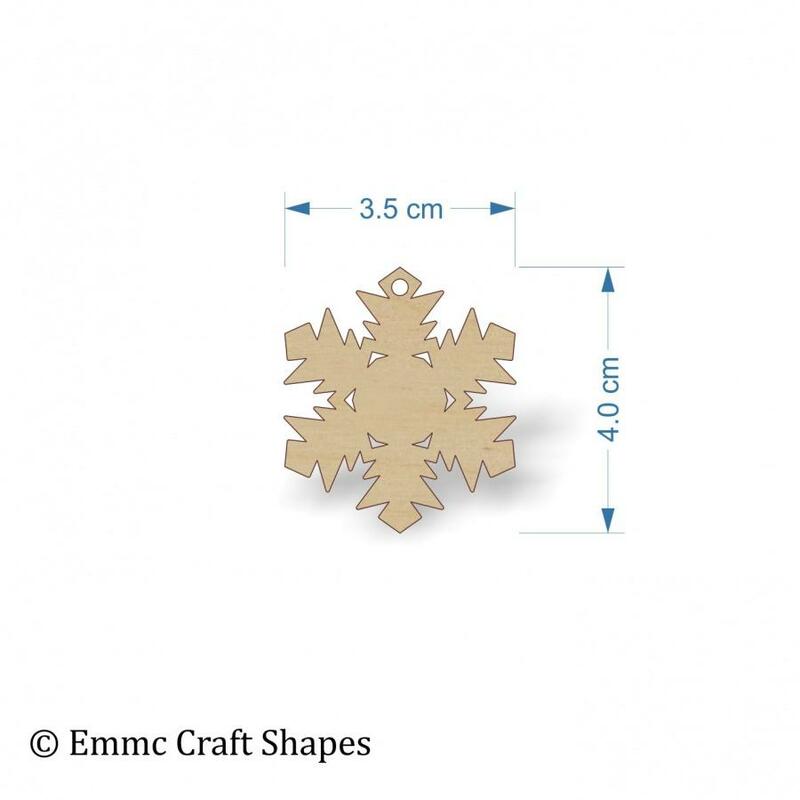 If you require a size not listed, please get in touch with us and we'll be pleased to help you with your snowflake craft project. 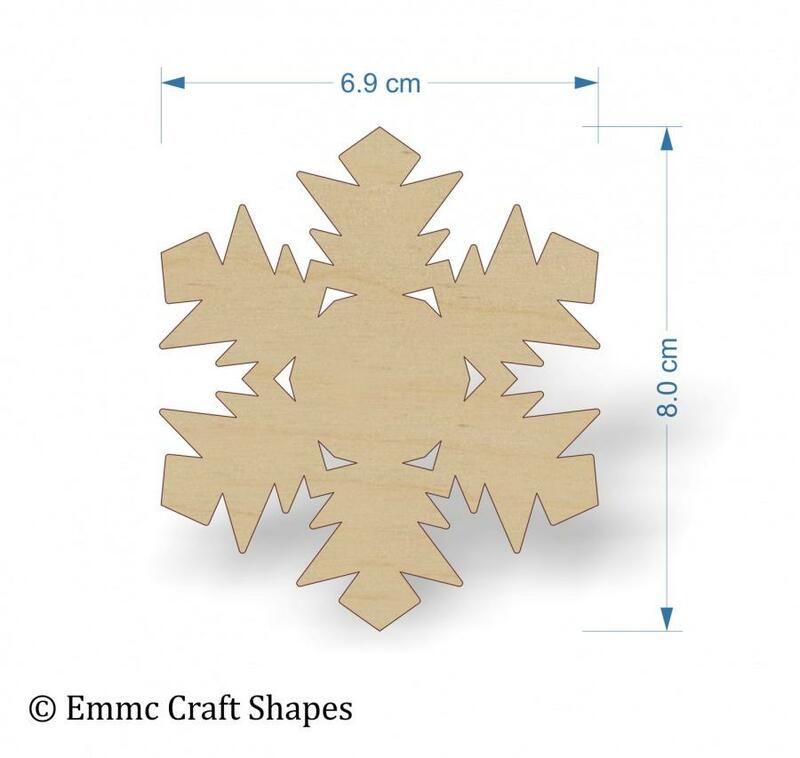 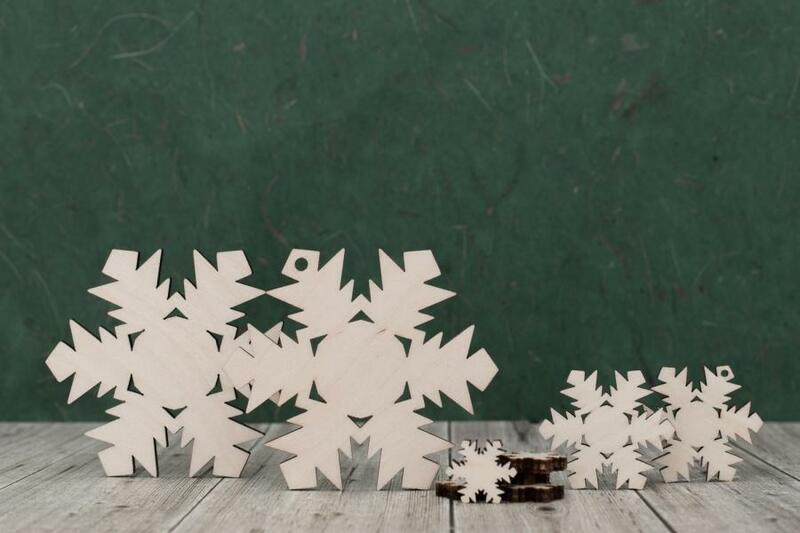 Our plywood snowflake cut outs are laser cut from 4 mm birch plywood and lightly sanded on both sides making them ready to craft and turn into handmade wooden Christmas decorations. There is an option to have a hanging hole in your snowflakes, attach some Christmas coloured ribbon and your decorated plywood snowflake cut out can be hung as a Christmas tree ornament.